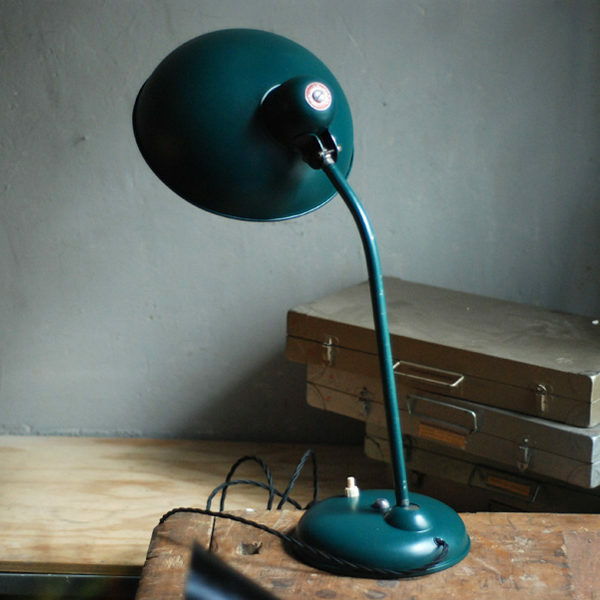 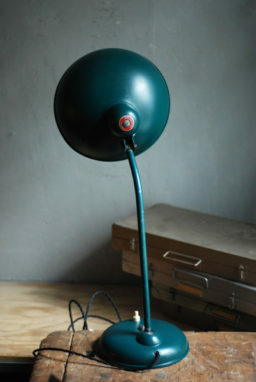 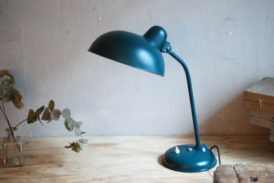 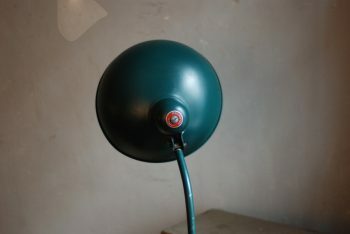 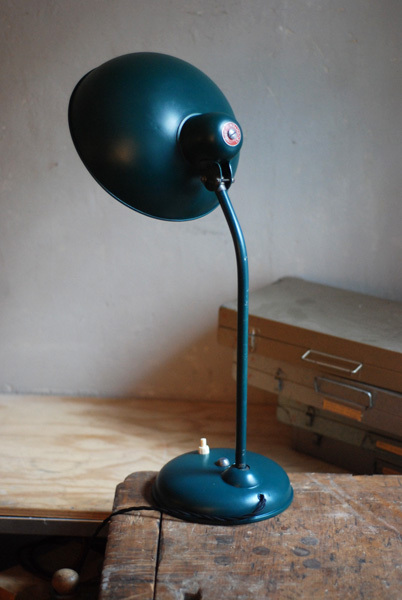 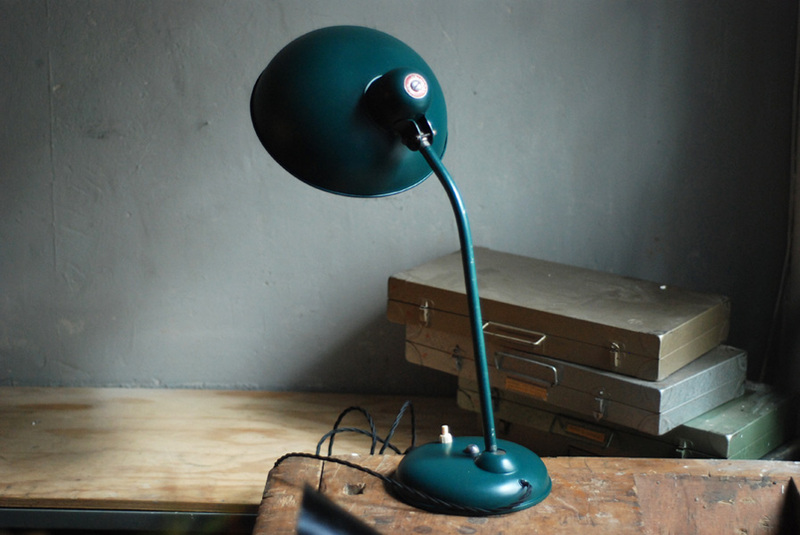 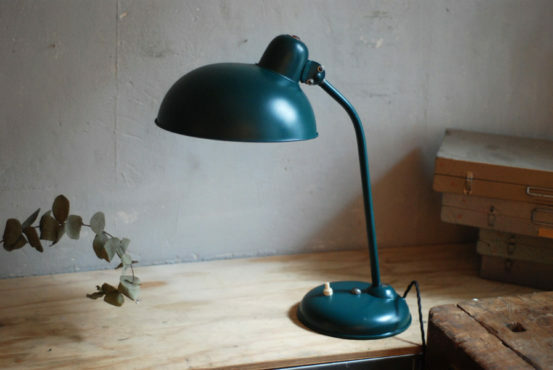 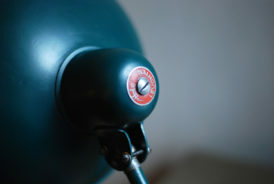 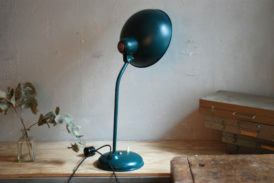 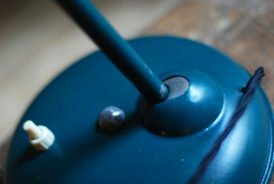 Helo desk lamp with greenblue coating. 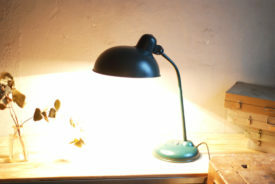 Its restored used condition is very good. 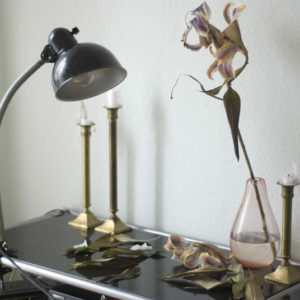 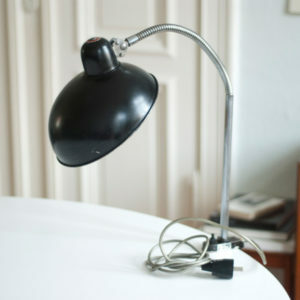 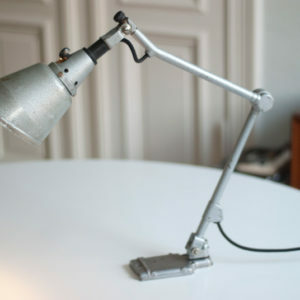 The lamp has a few signs of wear consistent with its age and use. 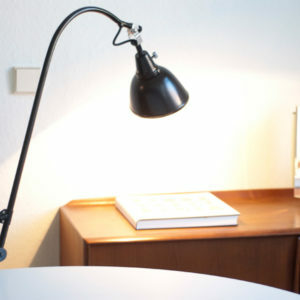 The arm has light losses of paint. 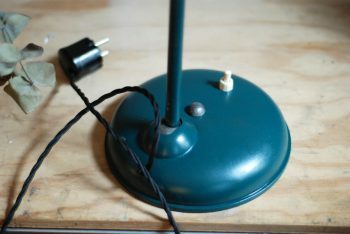 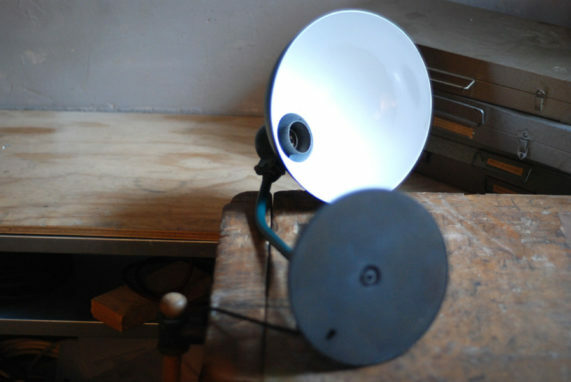 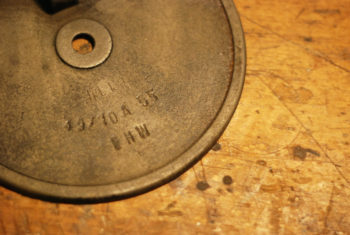 The light is operated by a switch located on the lamp base.